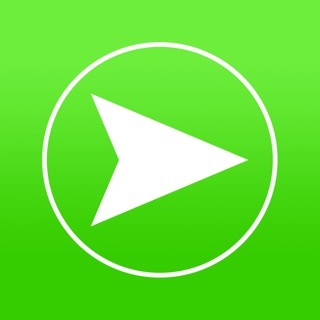 Check out StationWeather Lite - it's free! By getting access to over 40,000 stations, you will find the one you're looking for. If a station does not publish weather, you can select a nearby station to display weather alongside your station instead. Weather reports are now showing the correct publishing time again. 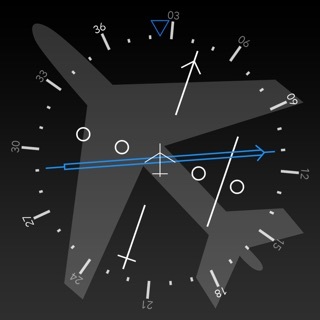 This app certainly makes it easier to interpret long and complicated TAF! However, it takes quite a long time before it is up and running, and showing the results. Maybe the cause is fetching a lot of data since I have defined a lot of clips. For my convenience, I have defined a clip "for each aerodrome", named with the aerodrome IATA code, and containing the aerodrome including relevant destination alternates ordered after distance from the aerodrome (the destination). 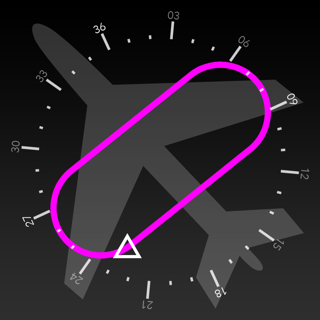 In this respect, the app "Airports" has a better structure, where it is possible to define destination alternates for each aerodrome. Wishlist: Possibility to define alternates ("customized alternates", sorted by distance) for each aerodrome, possibility to define customized minima for each aerodrome for better/quicker overview. The operational minima vary significantly between airports, from "spartan" NDB approaches at Greek islands to CAT III at main hubs. Even the minima for non-precision approaches vary significantly between aerodromes. The direction and velocity of the wind also may influence the usable approach and minima significantly, so if possible, that parameter could also be included in the aerodrome customization. Another wishlist item related to the minima would be a "+/- one-hour-box" that changes color related to the relevant wx/minima at the selected ETA. Kräver iOS 8.1 eller senare. Kompatibel med iPhone, iPad och iPod touch.